The Hawarden Estate Farm Shop is celebrating Mothers Day with a special Mother and Child Young Bakers Club. 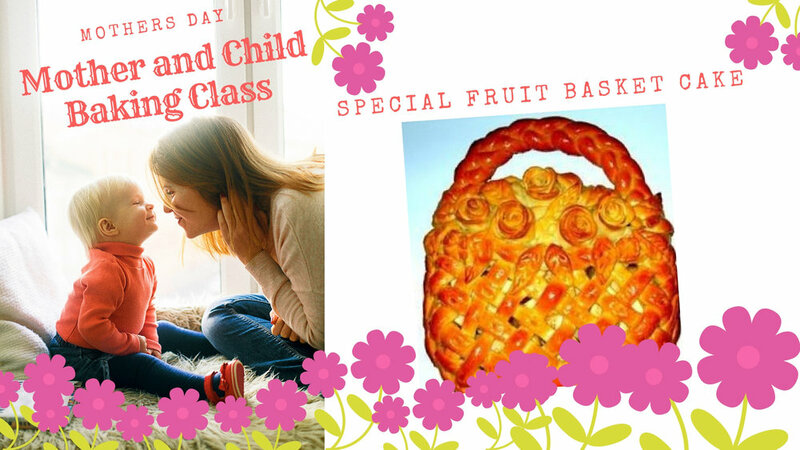 Oksana will be teaching our Young Bakers and their parent how to make a Fruit Basket Cake. All organic ingredients will be provided as well as an apron. Please get in touch with any queries or questions regarding allergies.